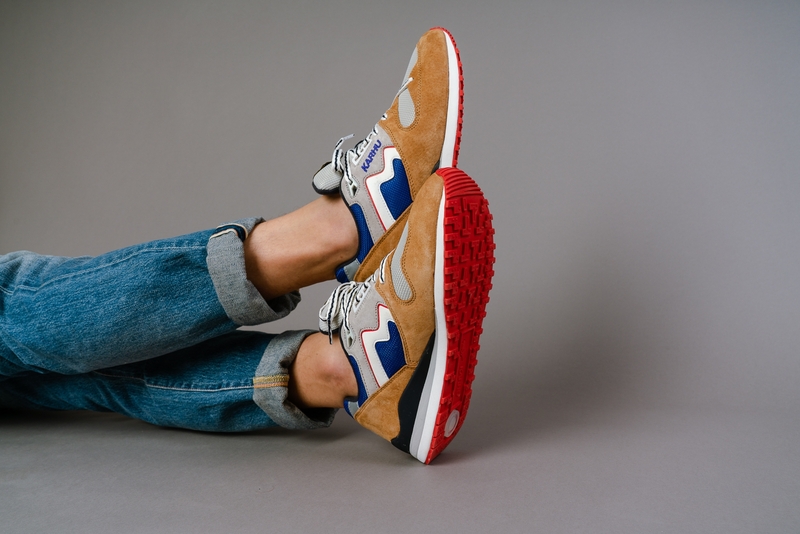 The Karhu "Forest Treats" pack has arrived in full at Main Source. 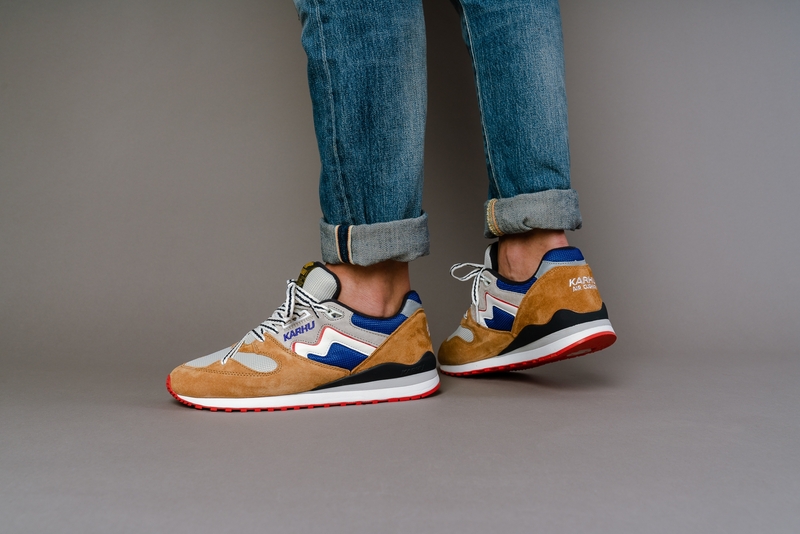 The first installment of the pack came in the form of a Championair and an Albatros model, and now we have the final piece, the Synchon Classic. This pack follows along the lines of the "Ruska" pack, which was all about the seasons change in Finland. The "Forest Treats" pack hones in on this, and focuses more on the forests of Finland. The Finnish term “jokamiehenoikeus” roughly translates to "freedom to roam" or "everyman's right". This principle insists that the country's forests allow you to harvest almost anything your heart and mouth desire, while respecting nature, property, and the privacy of others. To honour the tadition of gathering your own healthy forest foods, Karhu shares thus curated collection of "Forest Treats". The colourways consist of bright and vibrant reds, blues, and purples, which provoke the image of berries and fruits found in the forests of Finland. 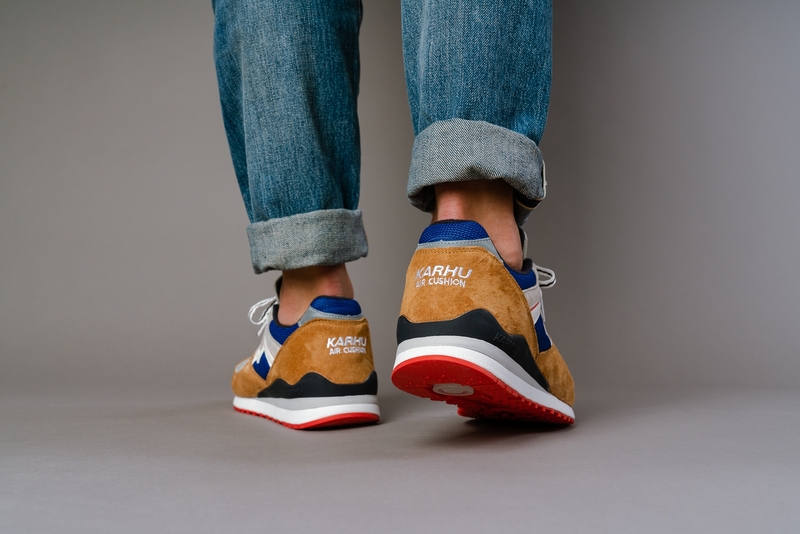 The usual Karhu standard of quality is consistant throughout this pack, with suede and mesh used. 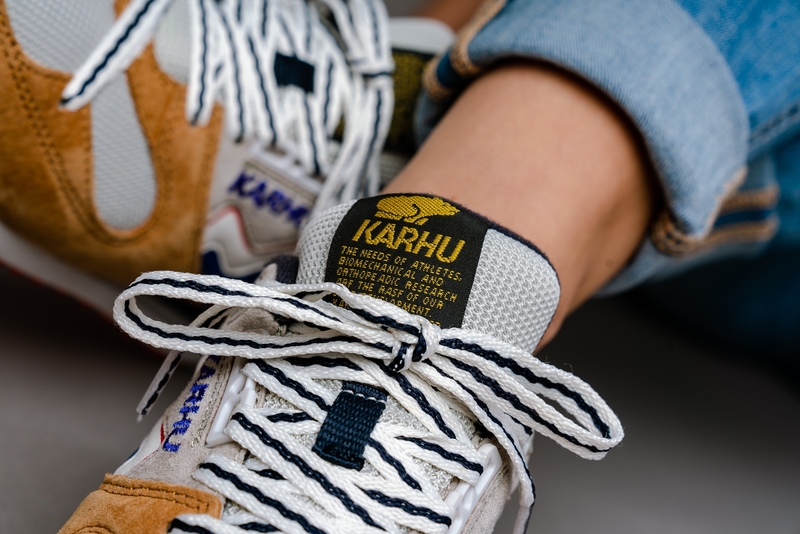 This pack is yet another unique and colourful addition to the Karhu roster. 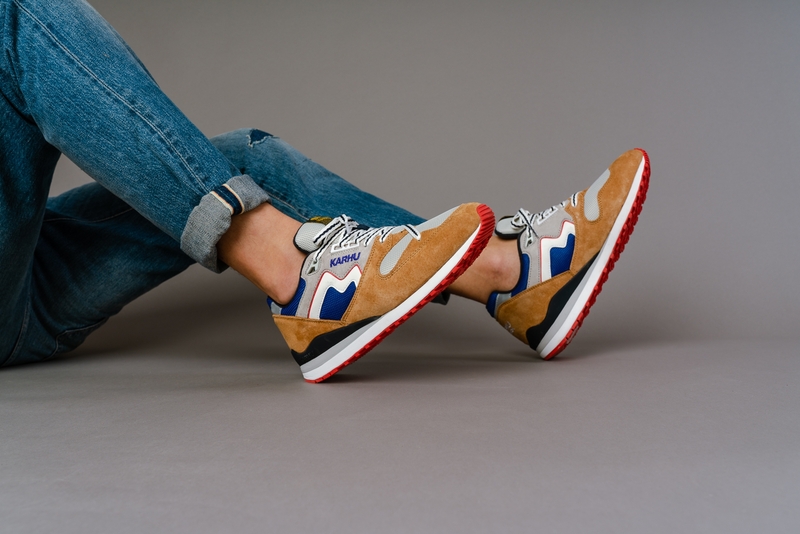 The "Forest Treats" pack releases instore on Thursday the 20th of September 2018, and will be online shortly after so head down to the store and check out the "Forest Treats" pack!